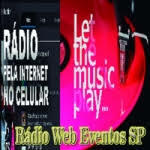 Vale do Araguaia FM live broadcasting from Brazil. 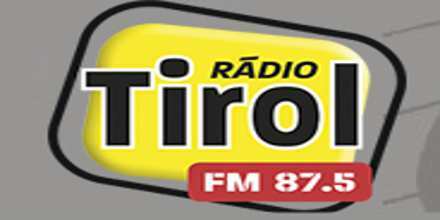 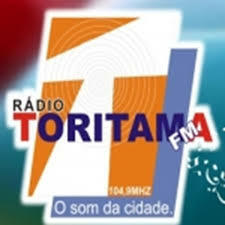 Vale do Araguaia FM is digitally the favorite radio of their listeners. 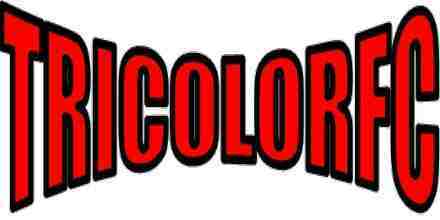 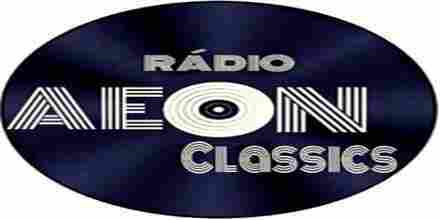 The radio uses best digital broadcasting technology because of only one reason and that reason is to deliver their listeners the very best top 40 and pop music. 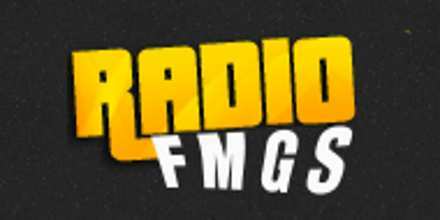 Vale do Araguaia FM is one of the most famous online radio station on Brazil.